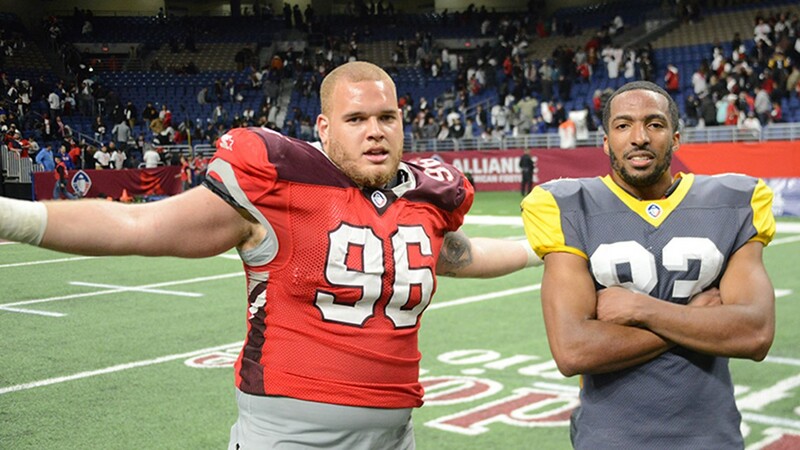 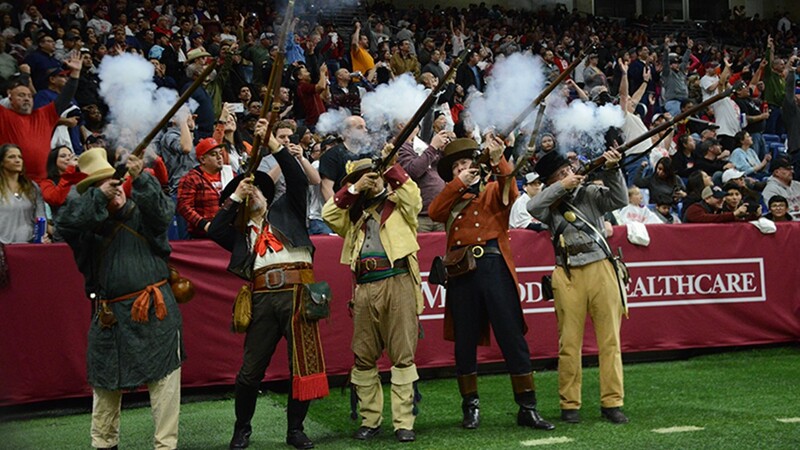 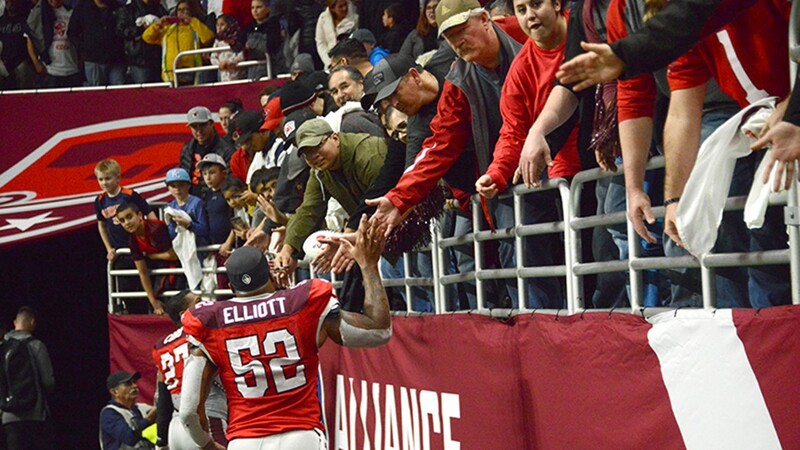 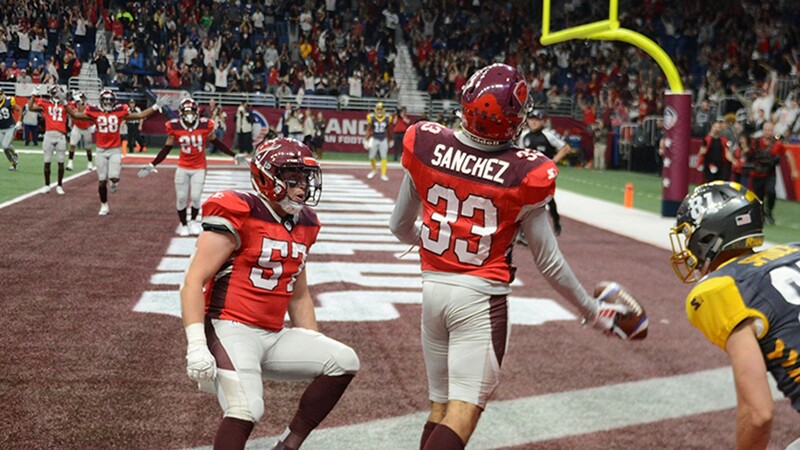 San Antonians took to Twitter after the Commanders' first game Saturday night. 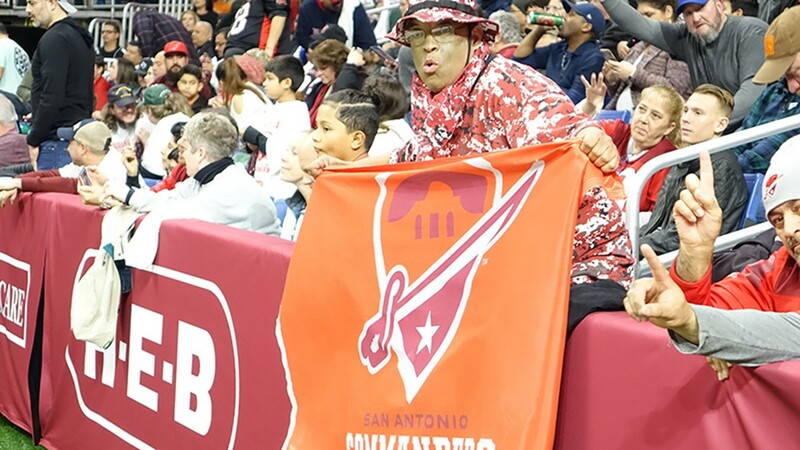 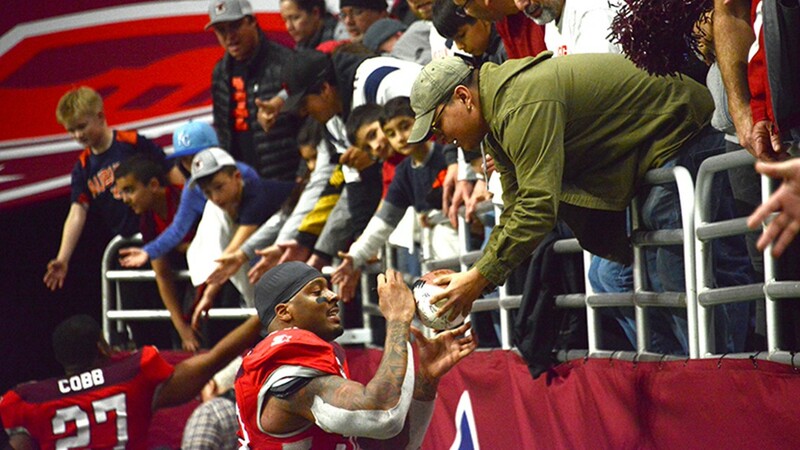 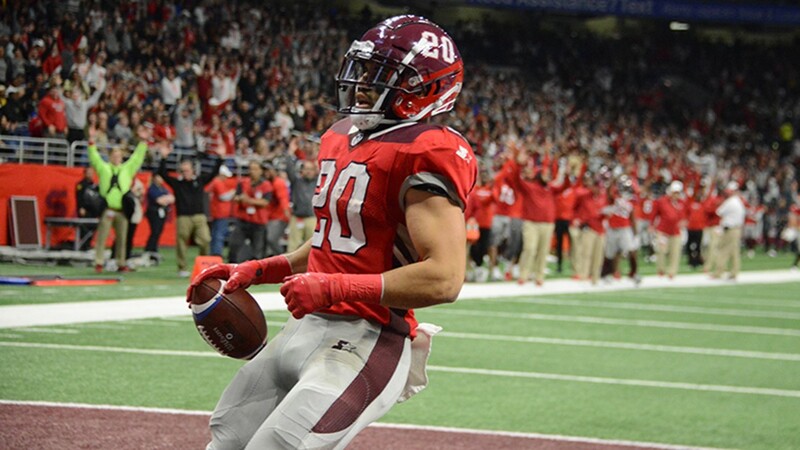 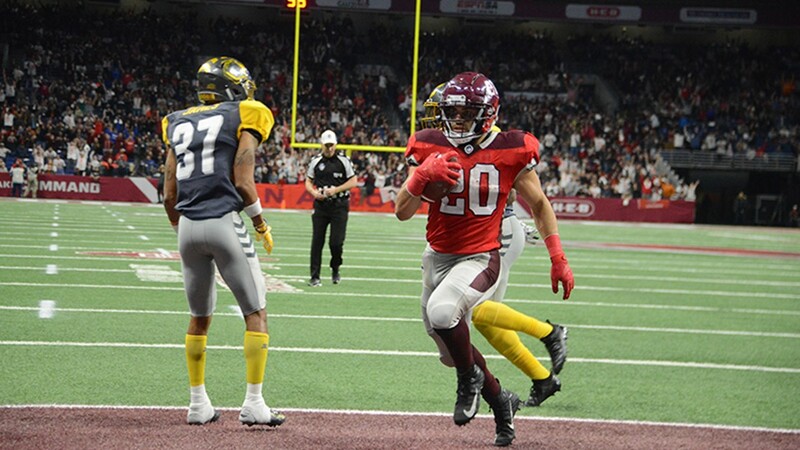 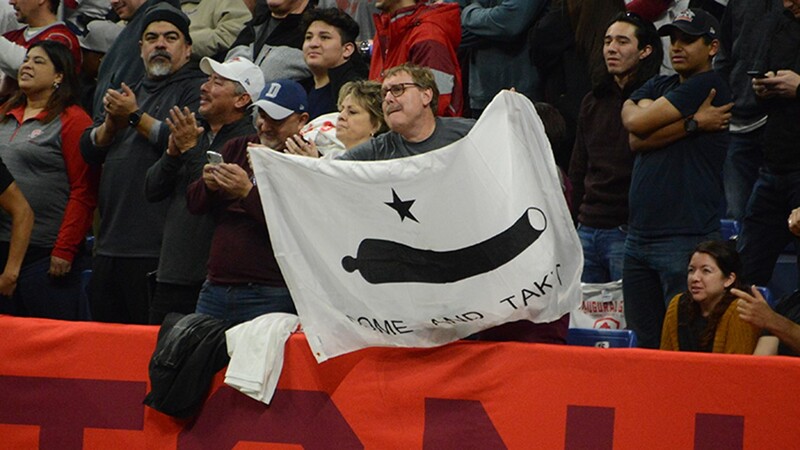 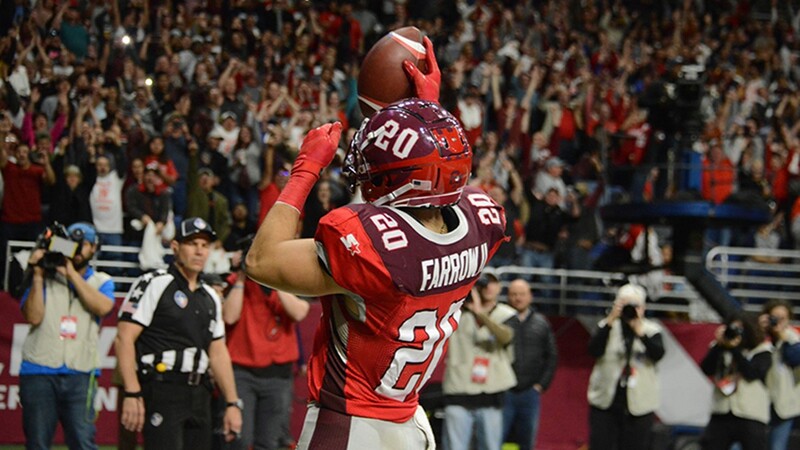 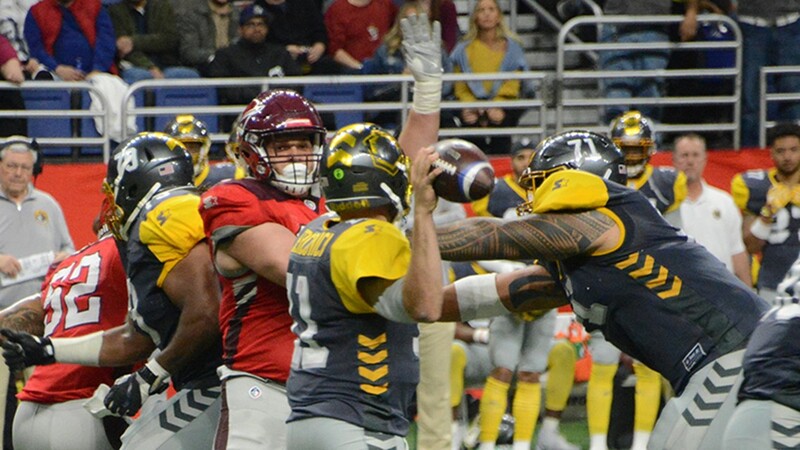 SAN ANTONIO — Those who went to the San Antonio Commanders' debut game against the San Diego Fleet Saturday night in the Alamodome brought the hype from the game onto Twitter with a slew of memes and declarations of love for the team. 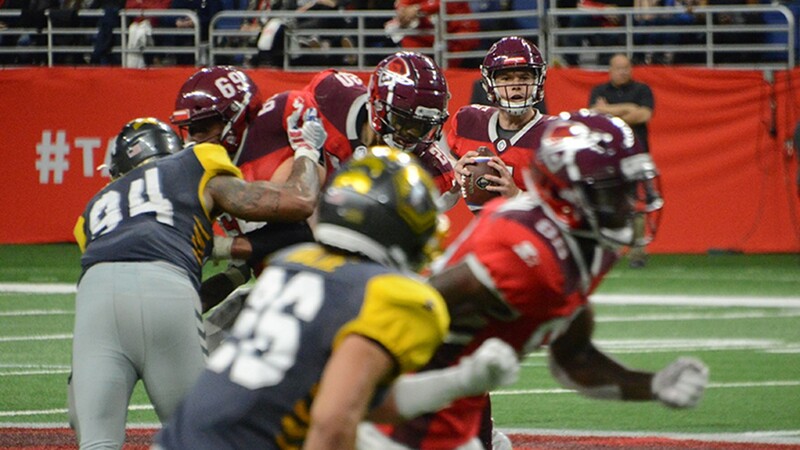 Some Twitter users even compared the team to the Patriots. 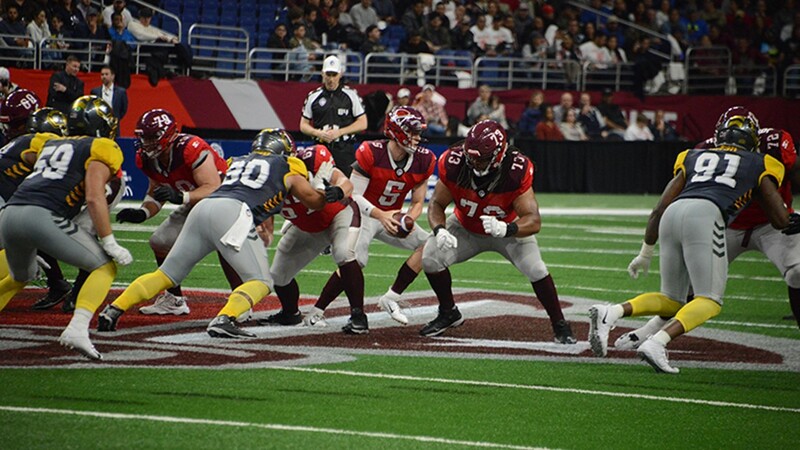 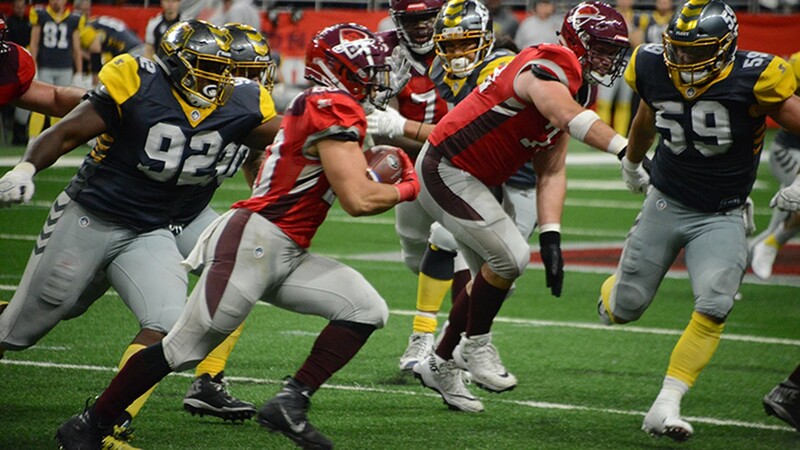 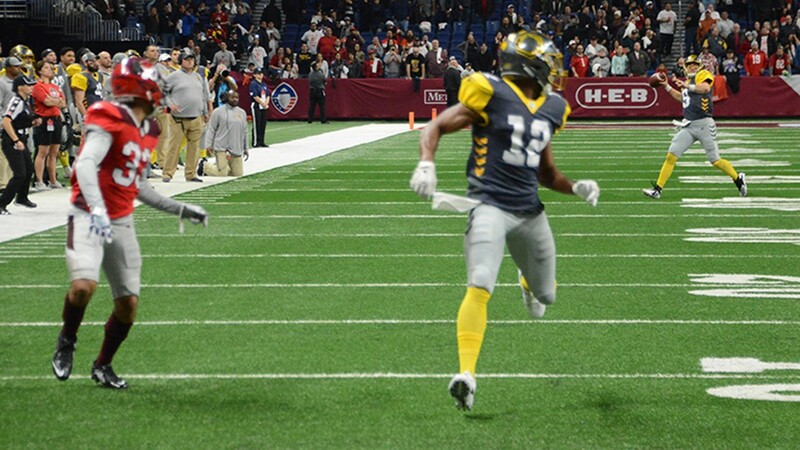 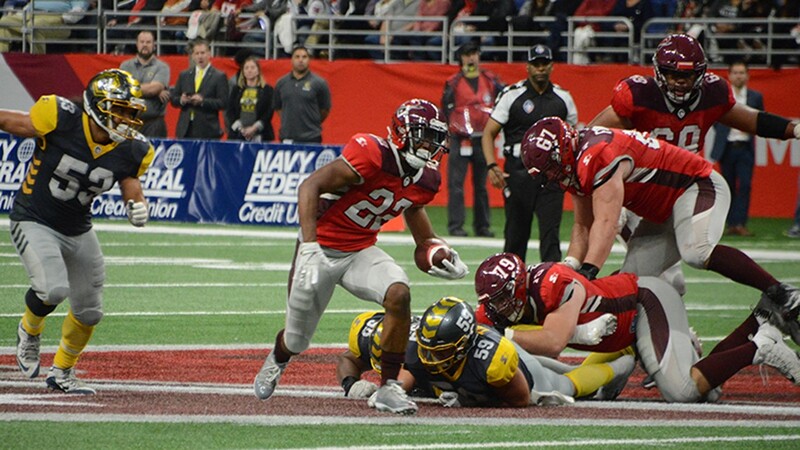 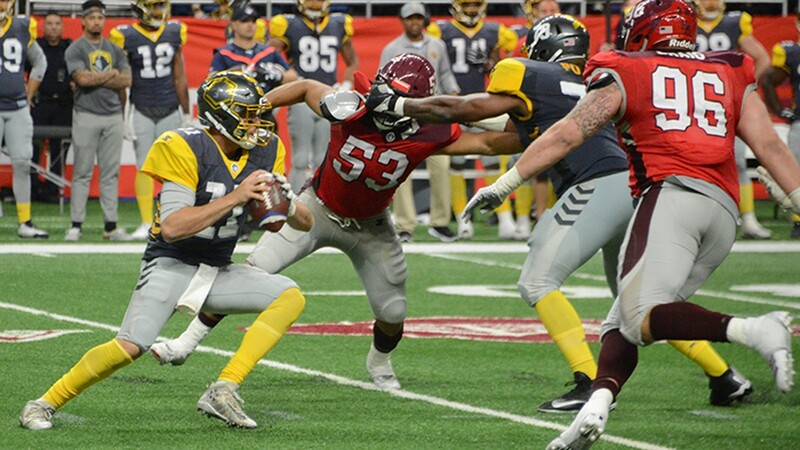 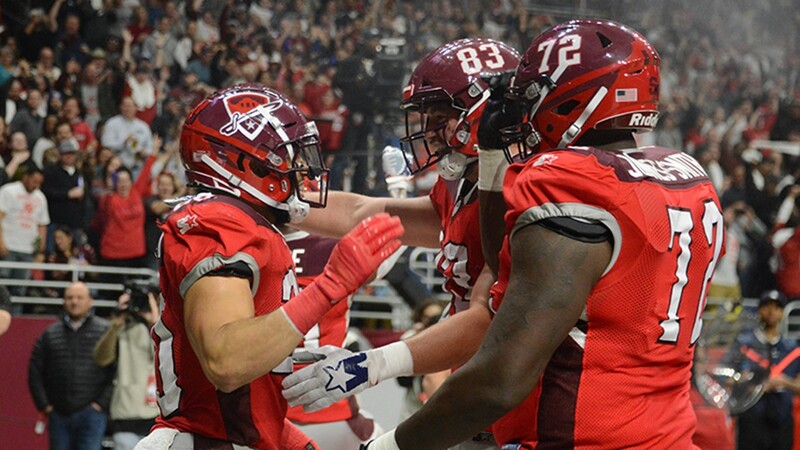 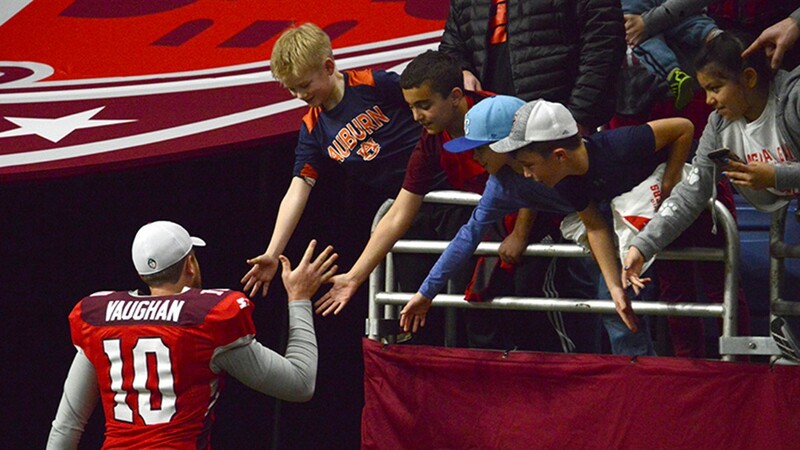 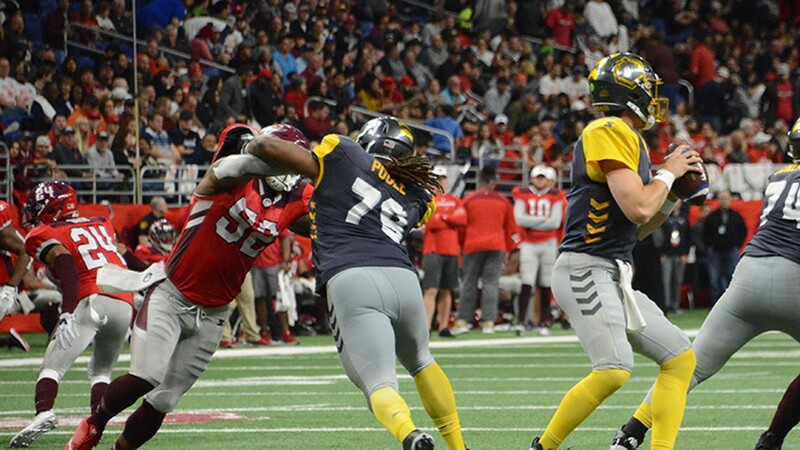 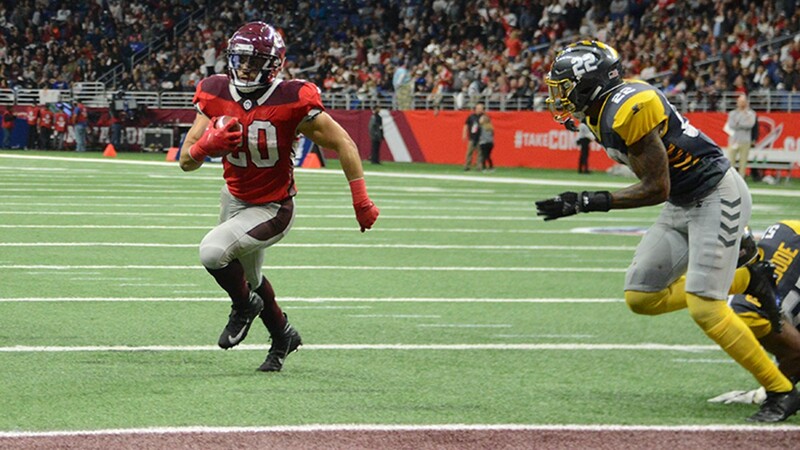 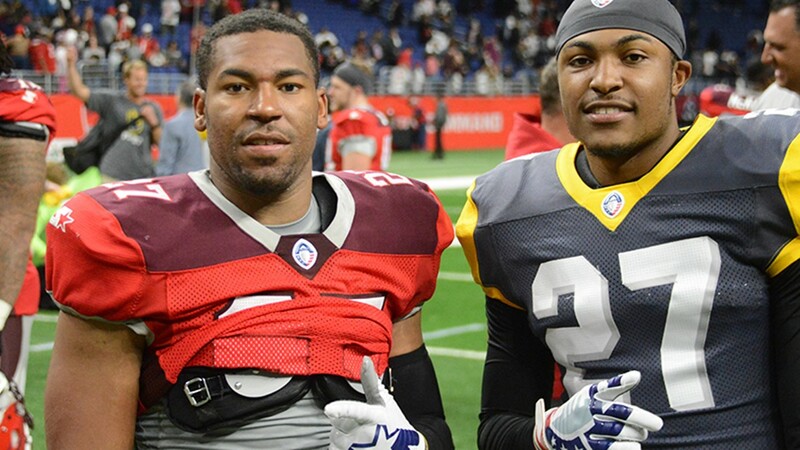 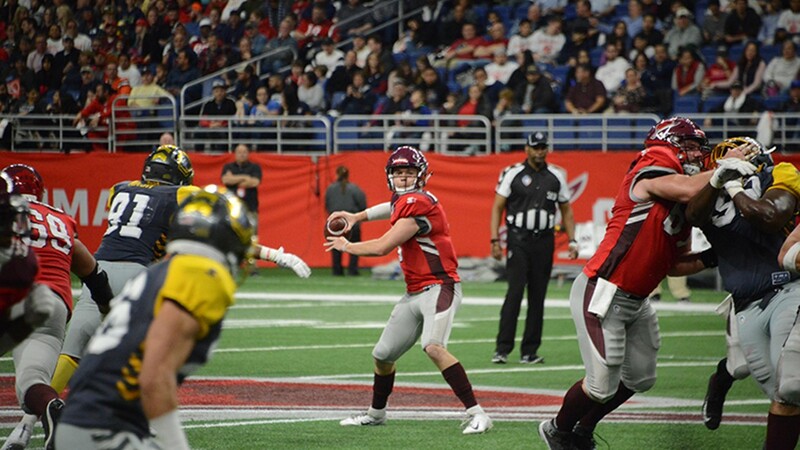 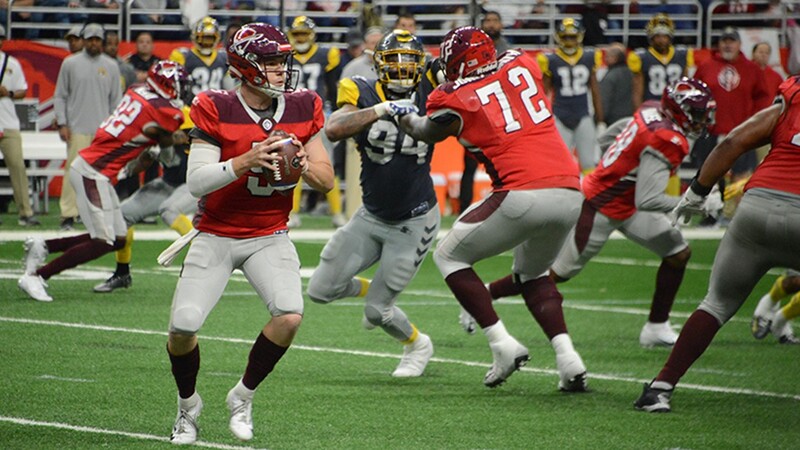 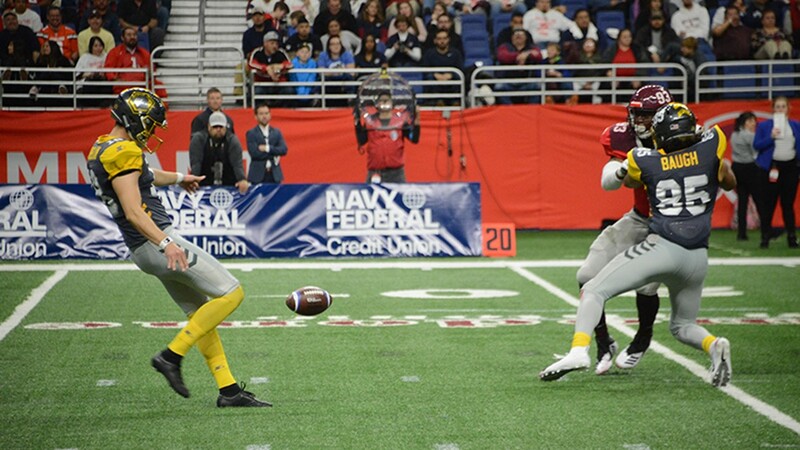 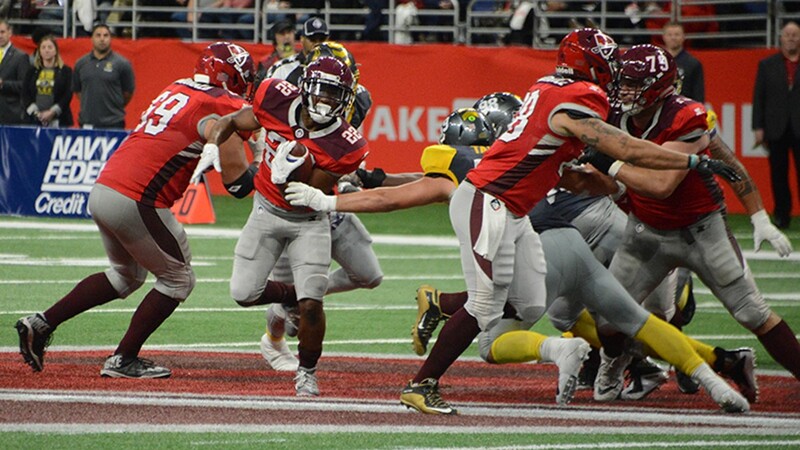 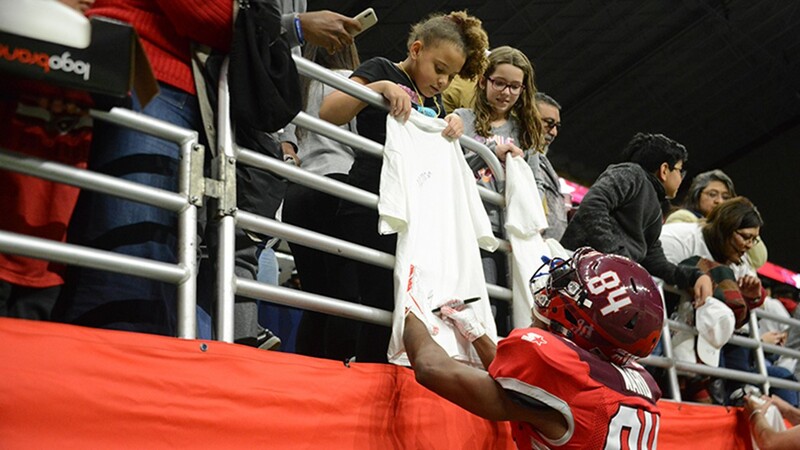 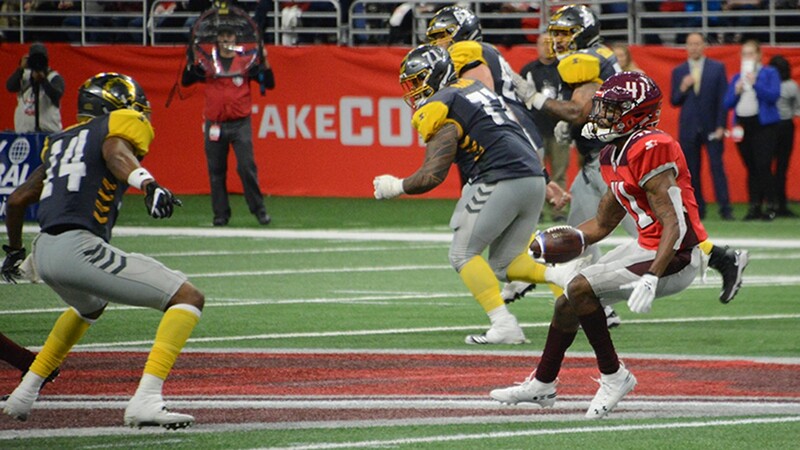 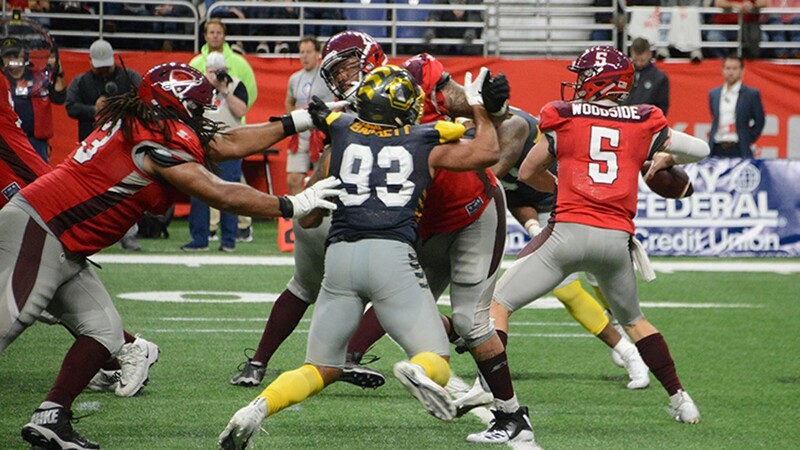 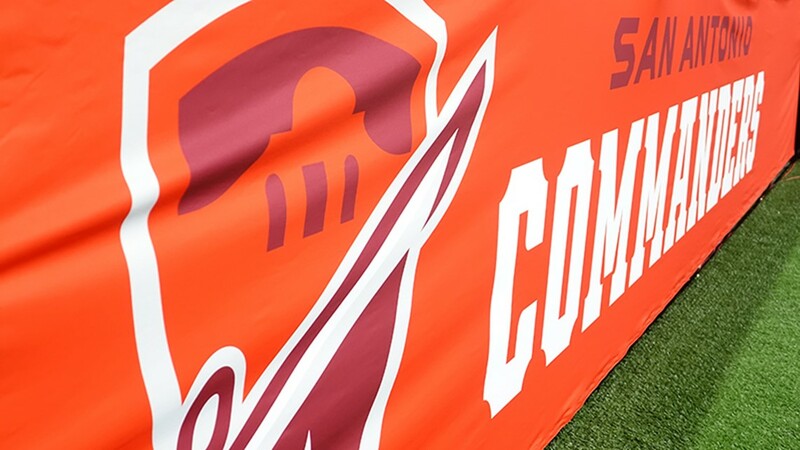 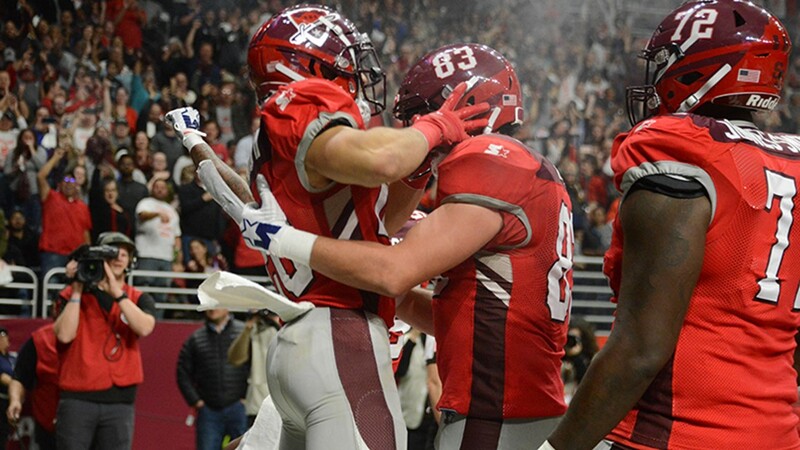 The San Antonio Commanders take on the Orlando Apollos on Sunday, February 17 in the Alamodome at 3 pm. 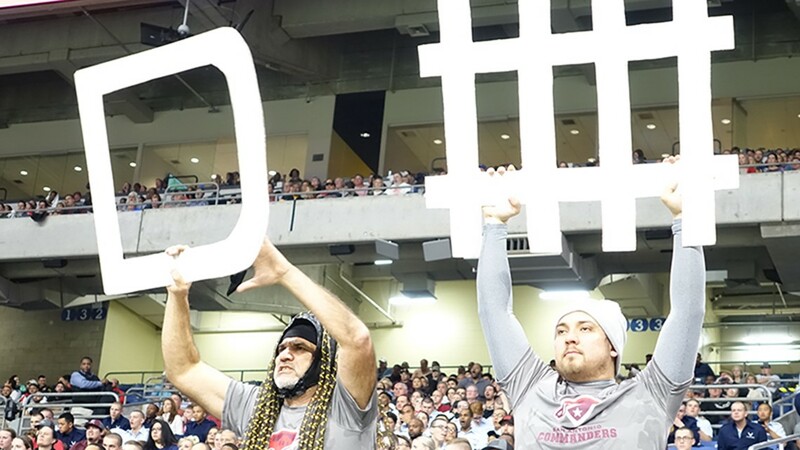 To see their full schedule, click here.